In an age when mobile devices like smartphones, tablets and more recently smart "wearables" are becoming ever more prevalent, the demand for talented developers is quickly growing. We decided to talk to some of those responsible for creating the latest software hitting Google's Play Store. Let's explore the intricacies of software development, and see the tools which gives these creators their canvas. Many will be familiar with the concept that programming languages a computer can understand make up the basis of software development. We discovered that there are several forms of programming language – referred to as compiled, semi-compiled and interpreted – which each require different levels of expertise and their own benefits and drawbacks. With compiled languages, the source code that the programmer writes is converted to another forms of code before it's run, called machine code. This machine code is comprised of very simple instructions for the processor in the device, such as to add or multiply numbers, move data around in memory, and to insteract with other pieces of hardware. The process of conversion, called compilation, takes some time, but the resulting software can run a lot quicker than software written with either of the other two methods. One of the issues with compiled languages is that machine code for one type of chip cannot run on another. For example, an app for iOS cannot run on a desktop computer, without at least being re-compiled. In order to create applications for mobile devices, there is more than just writing code to do, however. Although this still makes up the majority of the work, IDEs and SDKs can be used to speed up the process of development on the whole. 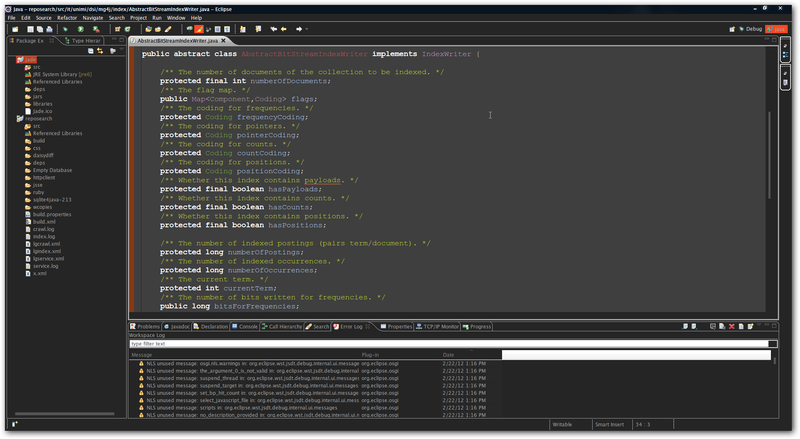 An IDE, or integrated development environment, is a piece of software for the developers desktop computer, which allows them to create apps a quickly as possible. By making templates, help documents and certain tools a few keypresses away, an IDE can save a developer a lot of time. An IDE will also alert a programmer to any small mistakes made in source code almost immediately. This means that small errors can be found before the developer tests the application on a device, saving more time. Lastly, IDEs make it much easier to publish apps once they are complete, enabling developers to focus on their software and not the often-painful submission process.